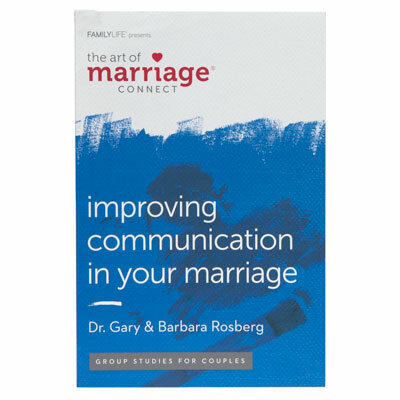 Dr. Gary and Barbara Rosberg are award-winning authors and popular radio hosts and marriage conference speakers. Together they cofounded the national ministry America’s Family Coaches. Through a unique process called “The Great Marriage Experience,” the Rosbergs equip couples and churches with the resources, events, and tools they need to keep their marriages growing stronger for a lifetime.